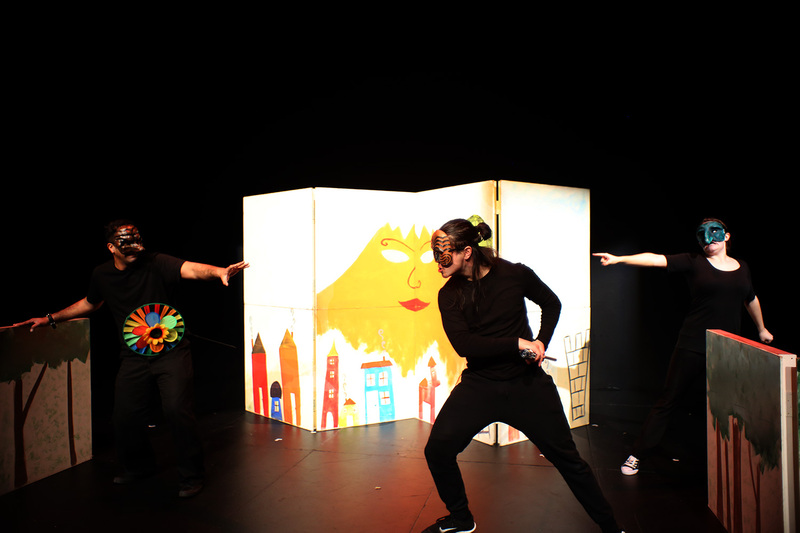 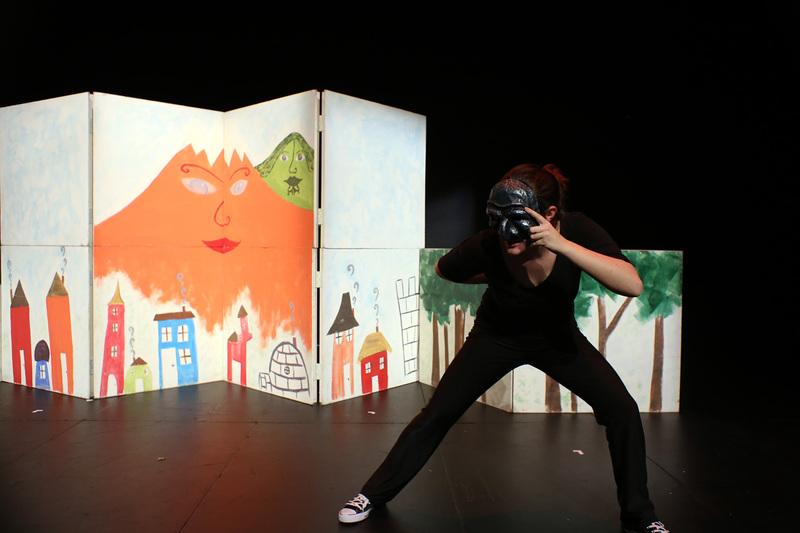 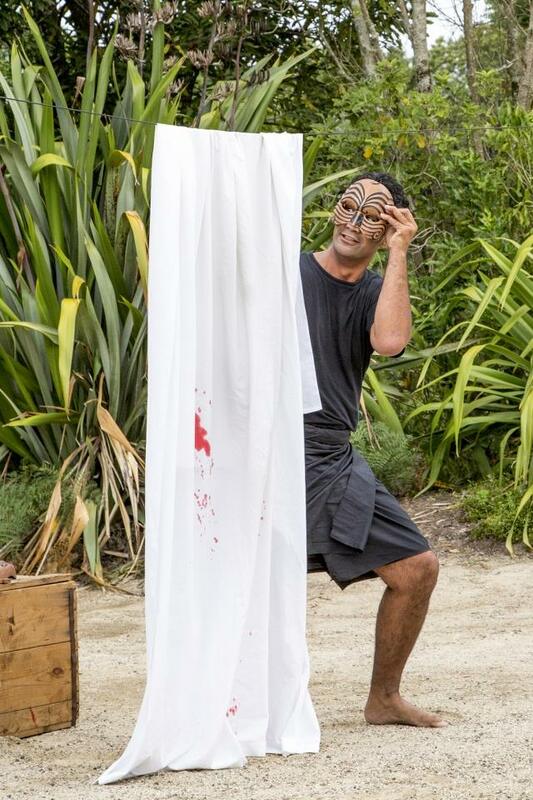 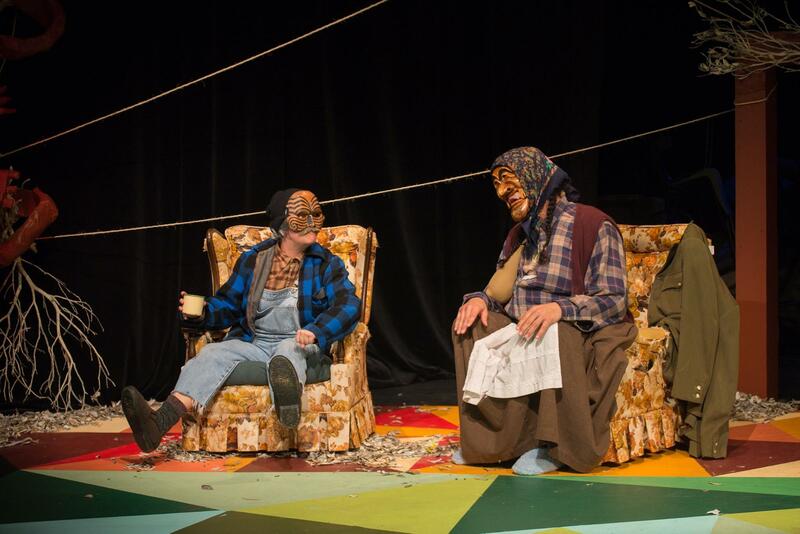 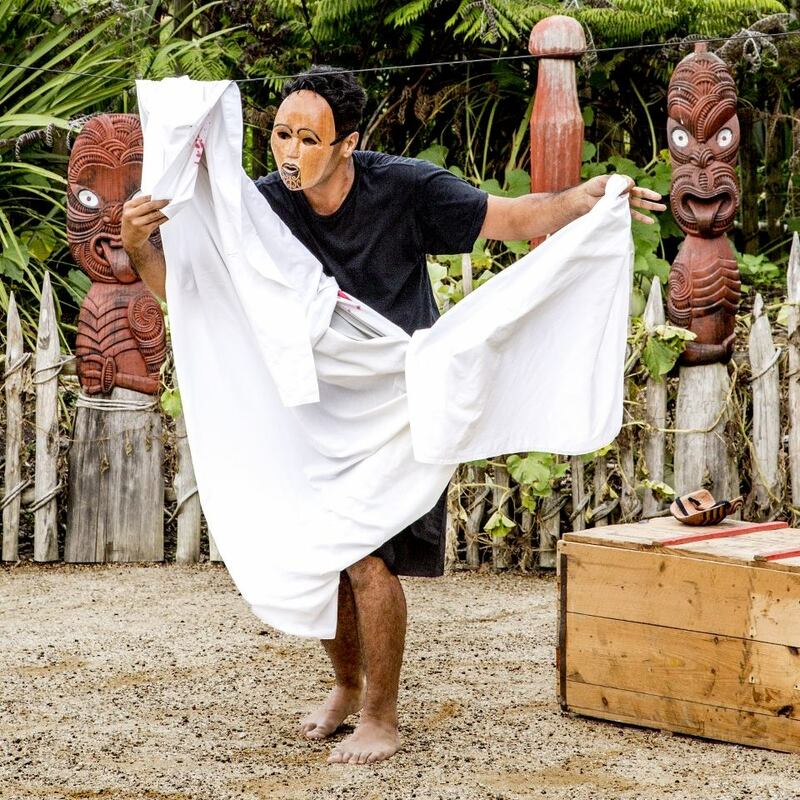 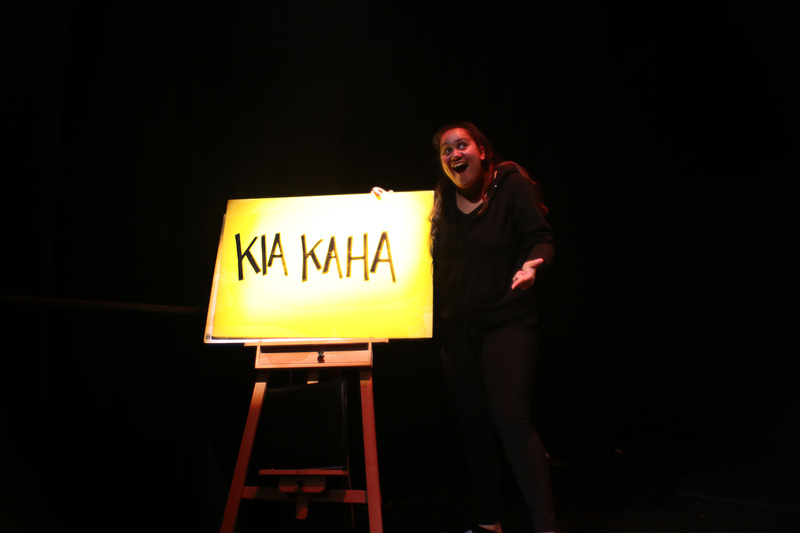 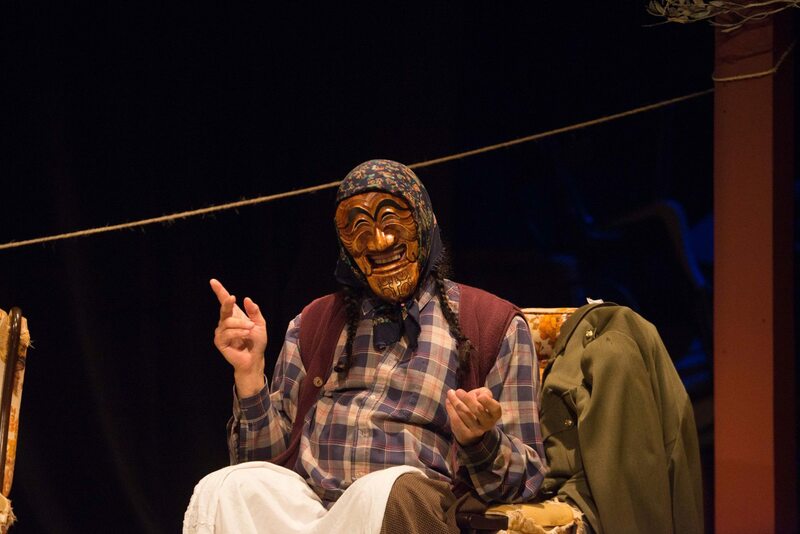 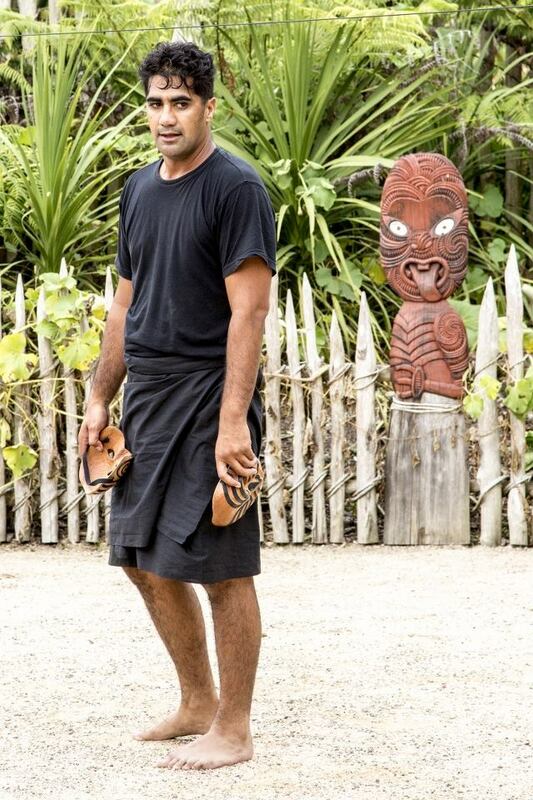 Te Rēhia Theatre have developed and presented a range of shows for theatre, Marae, festivals and schools that express the diversity of Māori storytelling. 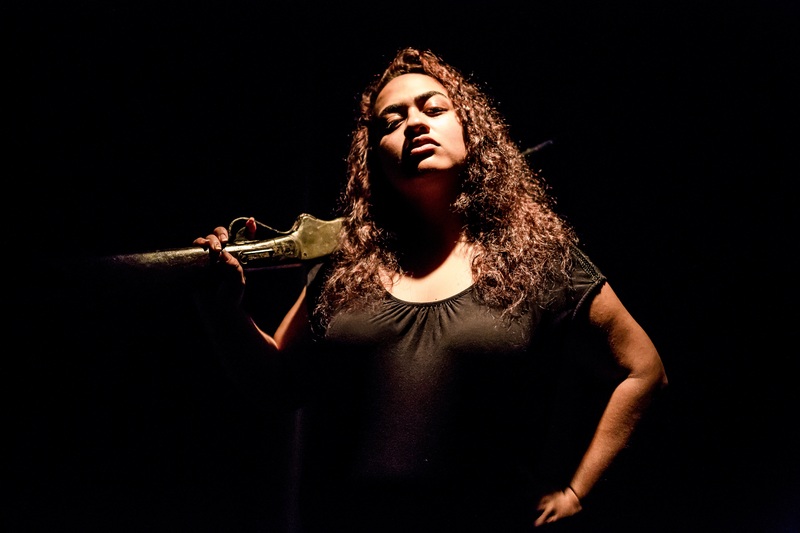 We have presented the works of writers Albert Belz, Tainui Tukiwaho, Matthew Donaldson along with devised works. 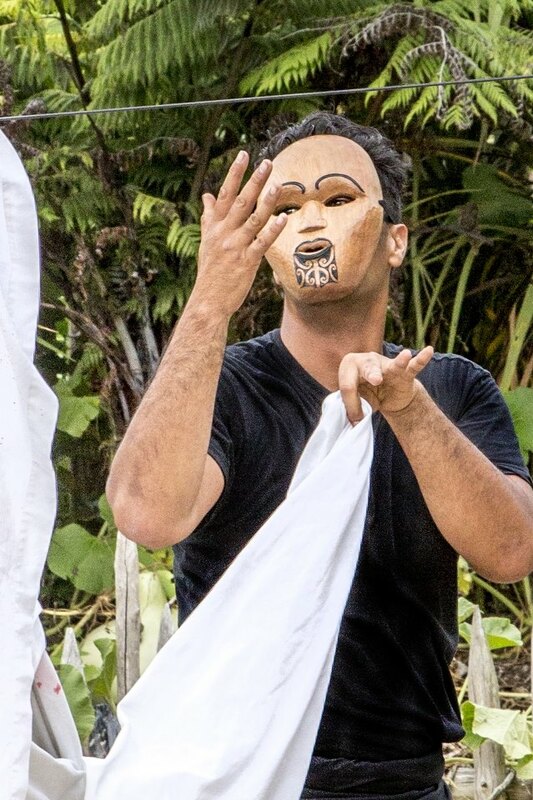 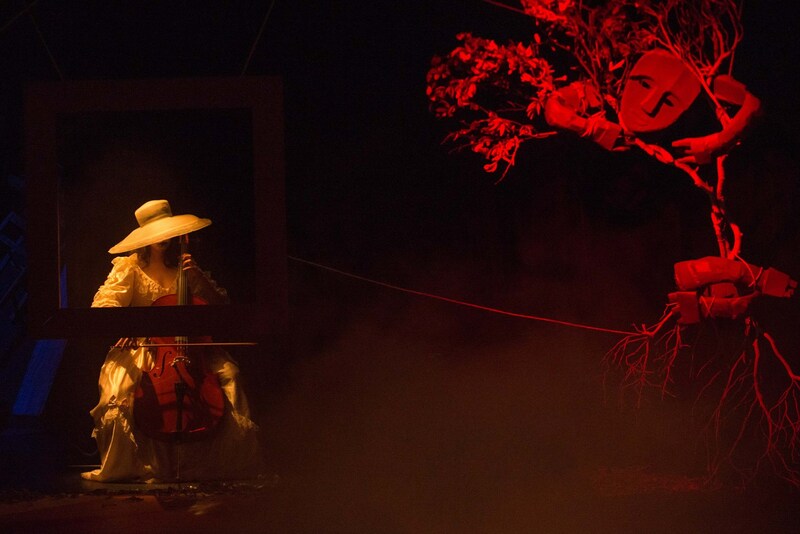 Current works on tour include SolOthello, Larger Than Life, Cradle Song and He Tūrū Mau. 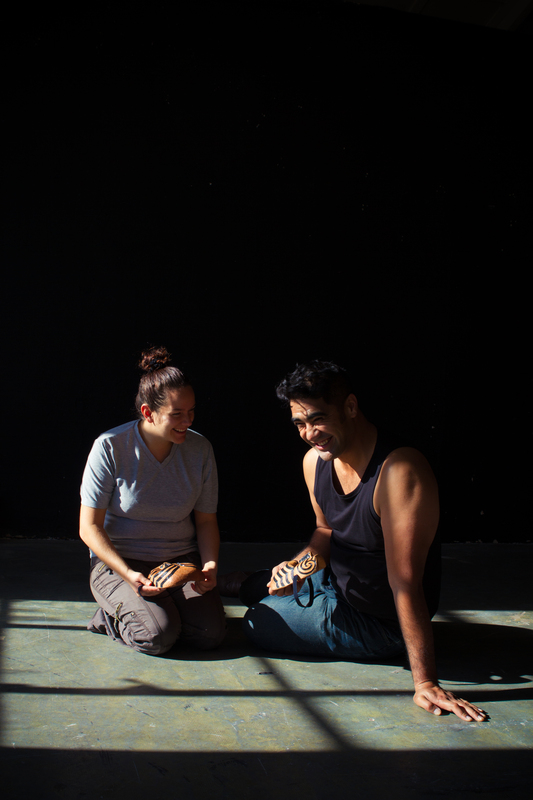 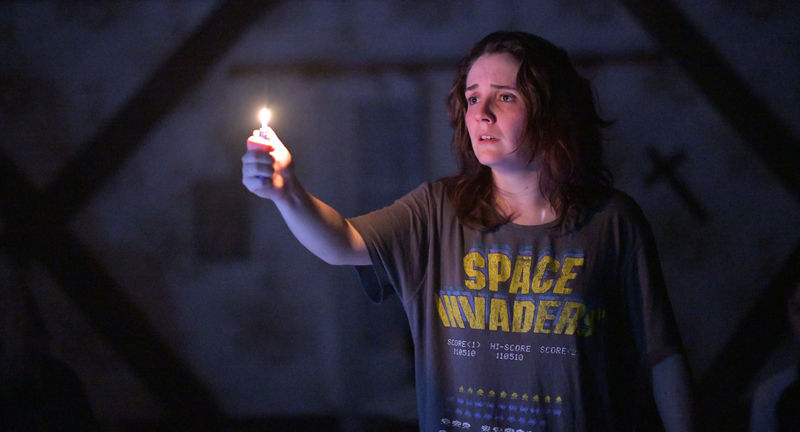 We have super exciting works in development and in the pipeline include Astroman and Mahuika (with Auckland Theatre Company) and Te Ros (with SuperPaua, Ireland/NZ) and Black Ties (with Ilbijerri Theatre, Melbourne, Australia).